The SA Renewable Energy Council (SAREC) has noted, with concern, that the deadline set by the previous Minister of Energy for financial closure of outstanding Power Purchase Agreements (PPAs), Tuesday 11 April, will not be met. SAREC learned this weekend, that when invited to attend the signing of contracts at the IPP office, the new minister’s office asked that the signing be delayed. This is in order to allow Energy Minister Mmamoloko Kubayi to meet with the Minister of Public Enterprises, Ms Lynne Brown. It has been indicated that once the two ministers have met, a new signature deadline will be set. “While we recognise the need for the new Minister to get up to speed on the issues, financial closure of duly procured renewable power for 37 Power Purchase Agreements now stands at almost 2 years,” commented Brenda Martin, Chair of SAREC. Since the previous Minister’s instruction was issued, Independent Power Producers (IPPs) have taken all necessary steps to ensure that they are ready for PPA signature. “Over the past few weeks, since the previous Minister issued her instruction to Eskom, affected IPPs have been working with Eskom officials to ensure that the necessary paperwork is up to date, so that financial closure can be achieved and construction can begin. SAREC explained that over the past few months, all of Eskom’s concerns in relation to PPA signatures have been addressed by Treasury, NERSA and the Department of Energy. It is clear that in policy, by signing PPAs with duly selected preferred bidders, Eskom is not at risk of any unforeseen financial exposure. “It is understood that Eskom’s obligation to pay for power procured, will only kick in once power plants are built and power is generated by IPPs,” added Martin. Over 13 000 jobs will be created during the construction process along, with over 1 900 jobs created in the operational phase. 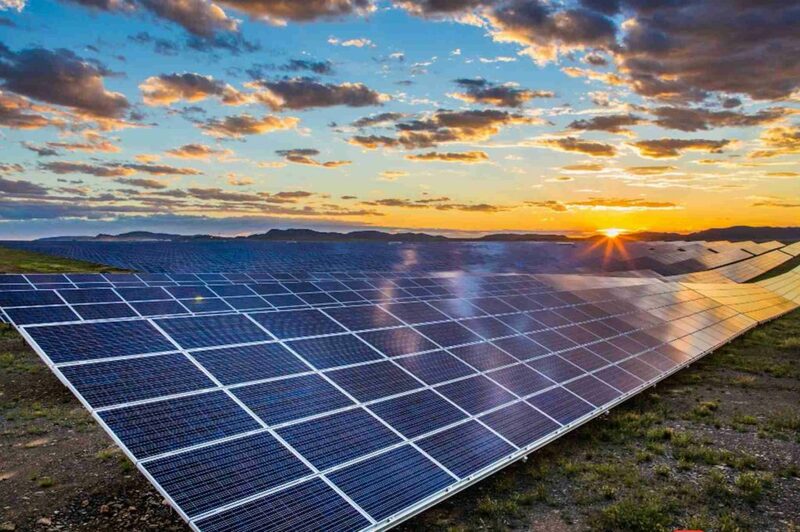 SAREC, which represents solar and wind interests in the energy sector, also estimates that a combined investor value of R58 billion in investment will be unlocked, as soon as PPAs are signed. With this investment added to the already R194 billion attracted by the renewable power industry, the industry can continue to make a direct, cost-effective and job-creating contribution to rural community development, and to South Africa’s ailing economy. Since SONA2017, the directives from the President, the Finance Minister and the Minister of Energy have been clear: that PPAs for the 37 preferred bids must be concluded. While the Minister of Energy is responsible for the realisation of least-cost energy security in South Africa, the Minister of Public Enterprises is responsible for ensuring that state-owned enterprises like the national Utility act in the national interest. “We hope that Eskom will conclude its legal obligations to renewable power producers before embarking on plans relating to its proposed nuclear deal in June,” concluded Martin.